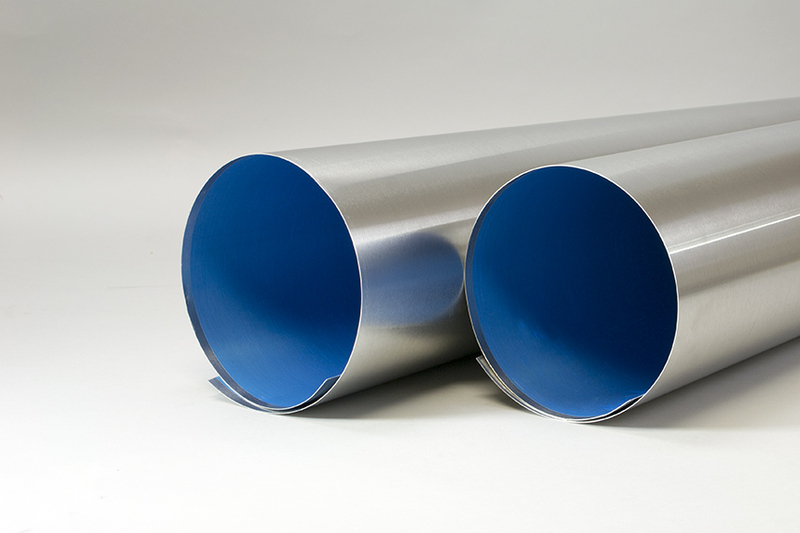 The properties of the aluminum and stainless steel jacketing provide the strength to resist in-service abuse but can be easily fabricated and installed. The sharp appearances of both jacketings are a necessity for any insulation project. Jacketing is available with the interior side plain or with either of the following moisture protection membranes. 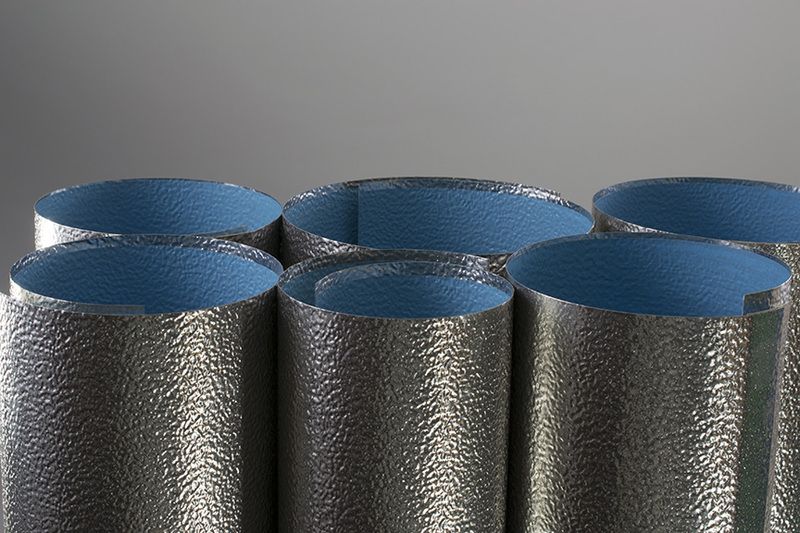 Aluminum’s natural corrosion resistance, workability, and moderate cost provide cost-effective protection for thermal insulation in the majority of applications and environments. Stainless steel’s excellent corrosion resistance, greater strength, and inherently superior fire-resistance make it the preferred material for extremely demanding applications in the harshest of environments, like those found in paper and pulp mills, process chemical plants, and refineries. Its considerably higher melting point (than aluminum) makes it the jacketing material most often utilized in fire-protection systems. Finishes: Smooth, Stucco Embossed, 3/16” corrugated. All available in either standard mill finish or with factory-applied baked-on paint. 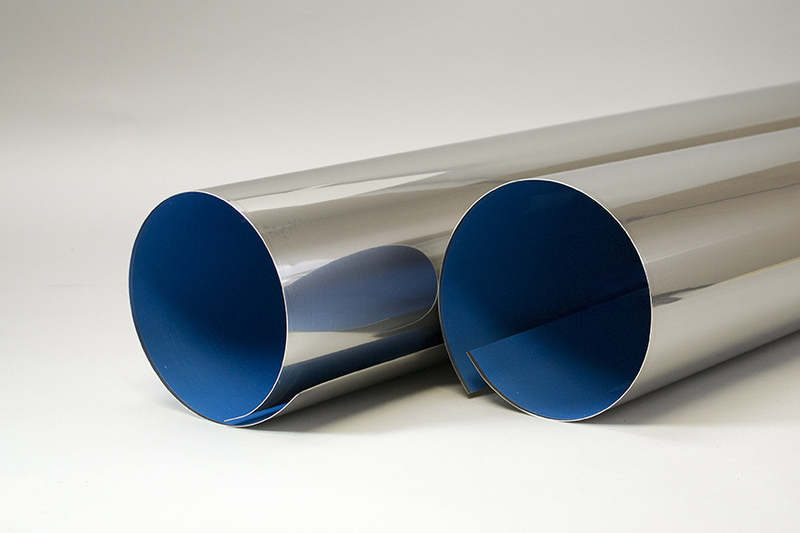 Aluminum and stainless steel are both available cut and rolled to your exact specifications for easier installation in the field. Both are available with safety-hem when required. Z- lock is also available for positive closure and installation ease. Deep corrugated sheets are available in aluminum, galvanized and stainless steel. Non-clad aluminum and stainless steel may be provided with a 3-Mil Polyfilm Moisture protection membrane bonded to the interior surface. The sheets are recommended for the protection and weatherproofing of insulation on miscellaneous vessels, equipment enclosures and tanks. Aluminum and stainless steel sheets may be furnished with smooth or stucco embossed finishes.